It's fair to say that Hutch was born into music. With supreme sounds of soul and hip-hop resonating in his household almost from the womb, he was always destined to be drawn towards club culture. A resident at Ministry Of Sound from the age of 19, he learned his trade the tough way, the right way - by reading crowds, and building his set week-in, week-out. 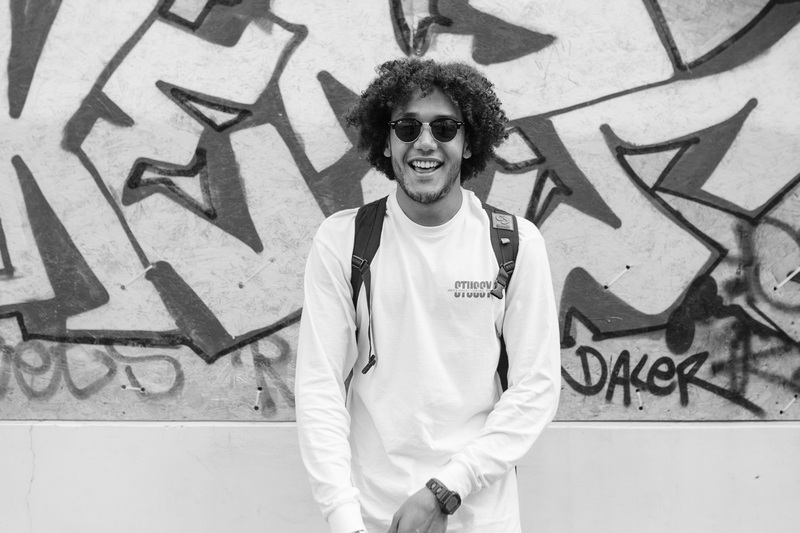 With a knowledge that spans drum 'n' bass to UKG, grime to house, techno to breaks, Hutch has been able to bring together these influences into something instantly recognisable as his own sound. Arguably one of the hardest working figures in London clubland, Hutch very kindly played the Clash Winter Party before Christmas, and shelled it down in Cambridge Heath. With the New Year only a few weeks old the selector has burst out of the traps, with Hutch set to play cult Dalston night Chunk at The Alibi this Friday (January 27th). It's free in all night, and for your troubles the Chunk will be serving up hot slabs of electronic bedlam from French guru Dj Steaw, alongside head honcho Funster. As a quick preview, Hutch has pieced together a new mix for Clash, one that focusses on the soulful energy of prime house and pivotal techno. Don't go in expecting the obvious, though - as ever, Hutch can keep the flow moving while continually adding something new, something unexpected.